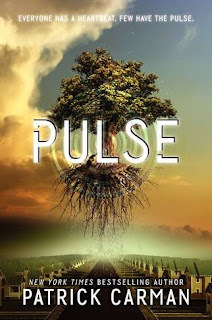 Synopsis: Kira Walker has found the cure for RM, but the battle for the survival of humans and Partials is only just beginning. Kira has left East Meadow in a desperate search for clues as to who she is. That the Partials themselves hold the cure for RM in their blood cannot be a coincidence—it must be part of a larger plan, a plan that Kira knows she is a part of, a plan that could save both races. 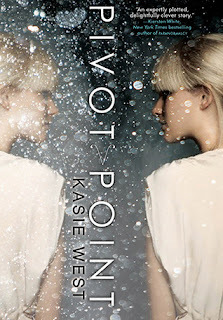 Her allies are Afa Demoux, an unhinged drifter and former employee of ParaGen, and Samm and Heron, the Partials who betrayed her and saved her life, the only ones who know her secret. But can she trust them? 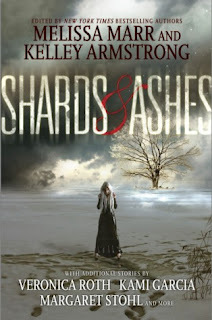 Author: Melissa Marr, Kelley Armstrong, see full list of authors below. 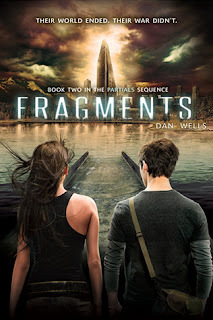 Fragments, oh how I need to read Fragments RIGHT NOW!! Partials was simply put, AMAZING! One of my favorite books. I am itching to see what happens next. 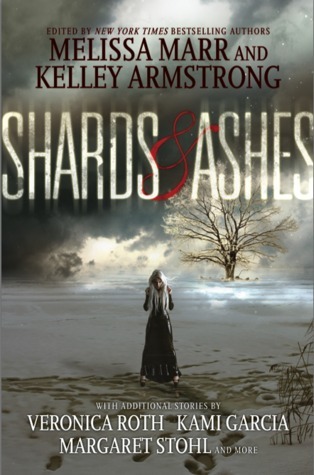 And then Shards and Ashes... first, look at that cover. It's both eerie and beautiful. I love all the authors who participated in this anthology so it was a no-brainer that I can't wait to get my hands on it. What do YOU think of this weeks picks and what books are YOU looking forward to? Blog Tour: Chapter Sampler from Hellsbane By: Paige Cuccaro + Scavenger Hunt & GIVEAWAY INFO!!! For a limited time order the Hellsbane Prequel - COMMENCEMENT online for your Kindle or Nook for FREE!!! GIVEAWAY TIME!!! 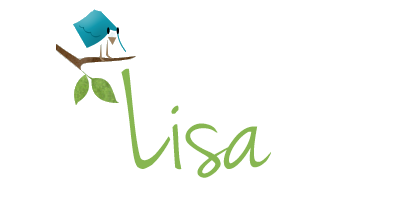 TWO GIVEAWAYS & TWO RAFFLECOPTER FORMS!!! So there are a total of 5 prizes for this one!! 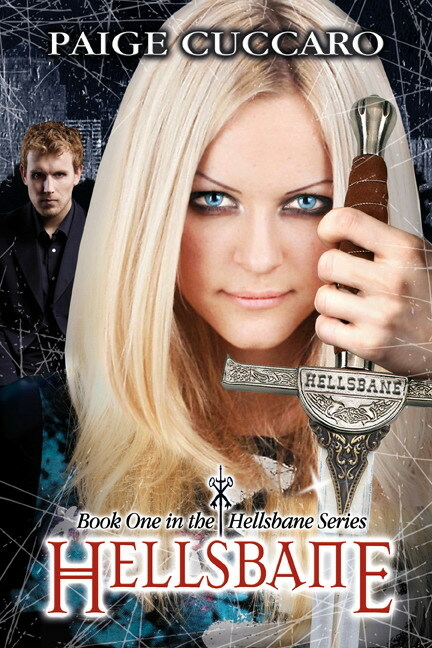 Enter to win an eBook copy of Hellsbane!!! Please fill out the easy form to enter. Name & Email address is a free entry, just click to enter! Make sure you check out all the tour stops to find the other scavenger hunt words! 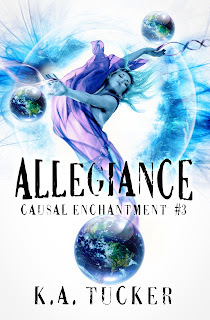 Blog Tour: This or That with Allegiance author & Characters By: K.A. Tucker + A GIVEAWAY!!! Synopsis: Evangeline finally got what she longed for—the cursed pendant off her neck and Caden in her arms—only it came at a steep price. An unknown poison now courses through her body, slowly morphing her into something no one but the Fates can foresee.She has her suspicions, though...and if she is right, it will spell certain ruin for her and Caden. 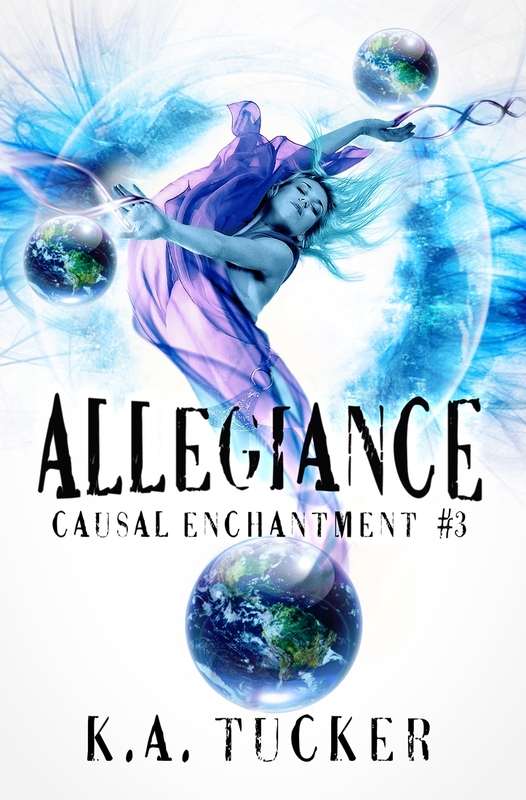 But she won’t last long enough to realize that, if Viggo and Mortimer uncover the treasonous secrets she keeps from them– that Veronique, no longer entombed, is now in the torturous clutches of the witches and the People’s Sentinel, or that she is protecting a Sentinel within their very midst. Pendant or No Pendant? What does it matter? Either way, I'm screwed! Viggo or Mortimer? Mortimer, for sure. He puts on a big act but after he saved me from Rachel, I know he won't hurt me… right? Halloween or Christmas? I haven't celebrated either in so long... but I'd have to say Christmas. Just because. Past, Present or Future? Present, as long as "present" is with Caden. I have no idea what the future brings but it doesn't look good right now. Day or Night? Night, except for when I don't know where I'm going to wake up. Butterfly or Eskimo Kisses? Eskimo… my mouth is that much closer to Caden's. Earth or Ratheus? Anywhere Evangeline is, but Earth is tough. It's too hard not to fall back into old patterns. Pendant or No Pendant? 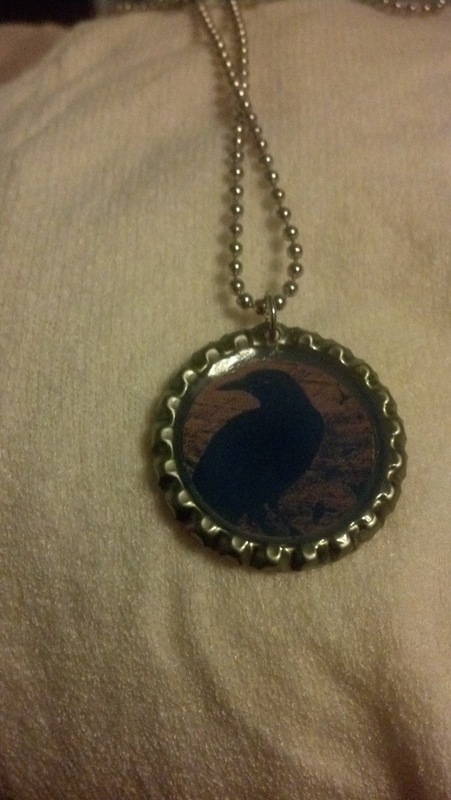 Damn, that stupid pendant. Either way, if I bite her I'm dead so it doesn't matter to me. Witches or Werewolves? Can't stand either of them but if I had to choose, I'd say werewolves. They leave me alone. Cake or Pie? A cake that tastes like a pie? A pie that tastes like a cake? You decide… I sure can't. Viggo or Mortimer? Mortimer. Dark, brooding, but deep down, kind. Halloween or Christmas? Christmas. A months of cookies and parties before a giant turkey dinner and presents! Horror or Suspense? Suspense. I can't deal with horror. My imagination is too haywire. I wake up screaming (True story. Ask my husband). The Vampire Diaries or The Walking Dead? Damn! TVD for the eye candy, TWD for the 'freak me out' scenes. Sorry, this is an AND, not an OR! Kathleen, thanks for the visit and for hanging out on my blog again. And please pass my thank yous on to Evangeline and Caden for taking the time to answer the This or That questions for us. All of you are welcome to drop in again anytime! Thanks for having me here today! And thanks for your continued support behind this series. You've been with me through all three books, Lisa! 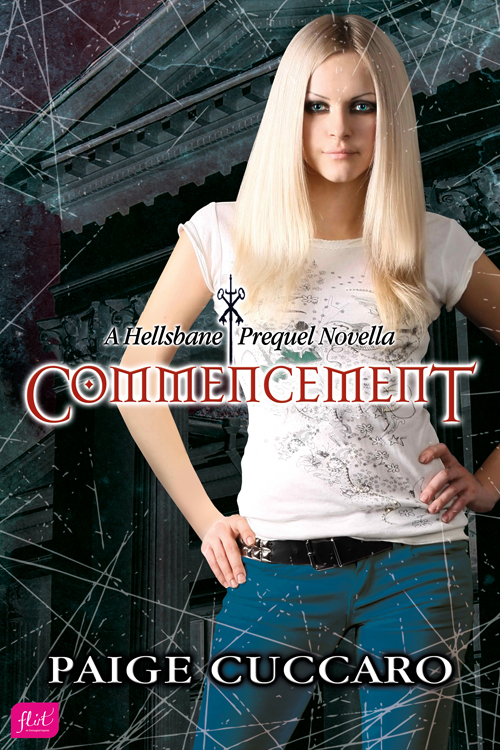 ANATHEMA, the first book in the Casual Enchantments Series is FREE for your Kindle or Nook! Don't miss out! Download and read it today!! 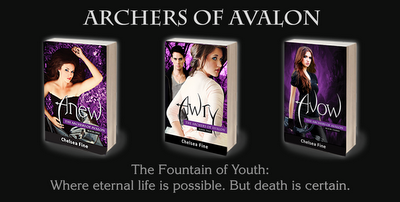 Book Trailer: AVOW (Archers of Avalon, #3) By: Chelsea Fine + GIVEAWAY INFO!!! 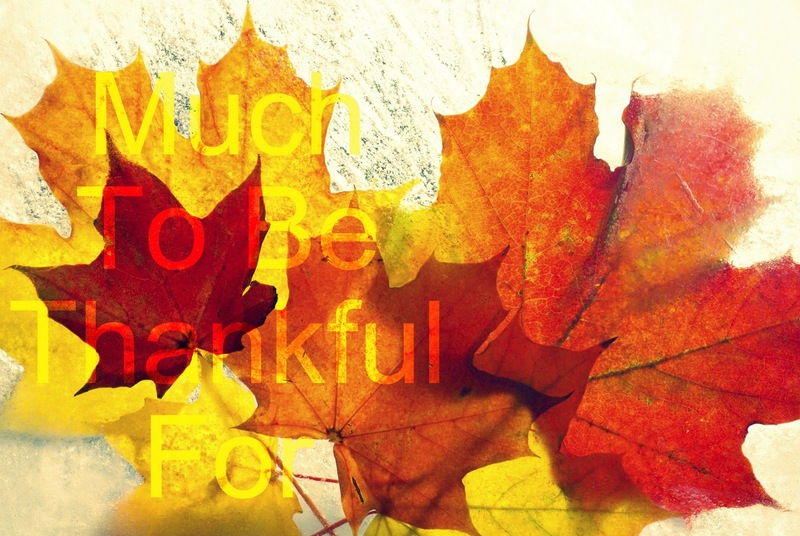 I'm thankful for many people and things. With everything that happens in life - through the good and the bad - I'm always thankful for the family and friends who stick by me. It's not just during Thanksgiving that I remember them, but throughout the whole year. As it should be. Being thankful for those people just once a year isn't enough to show and share how much they mean to me, so I make sure to remind them as much and as often as I can. Along with those people close to me in "real life" I'm thankful for, I'm also thankful for each and everyone of you, who make blogging that much more sweet. I appreciate you, near and far. To all who celebrate Thanksgiving, I wish you all a wonderful day filled with amazing food, family, friends and if you're traveling please be careful during this busy time of the year. Synopsis: Knowing the outcome doesn’t always make a choice easier . 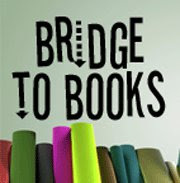 . .
First off, these books have some pretty covers. Don't you all agree? The first title... a murder mystery and a boy with the name of Finny Boone. Two pluses there. 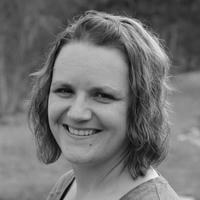 The second, getting a chance to see into the future? 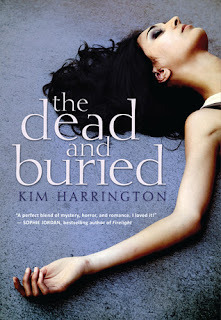 Two boys to choose from and another murder mystery. YES PLEASE! Anyone else happen to agree with me? 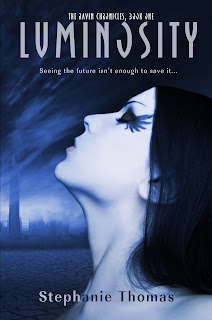 Blog Tour: Review - Luminosity By: Stephanie Thomas + A GIVEAWAY!!! But the enemy has been coming to me in my dreams, and I think I’m falling in love with him. He says they’re coming. He says they’re angry. And I think I've already helped them win. 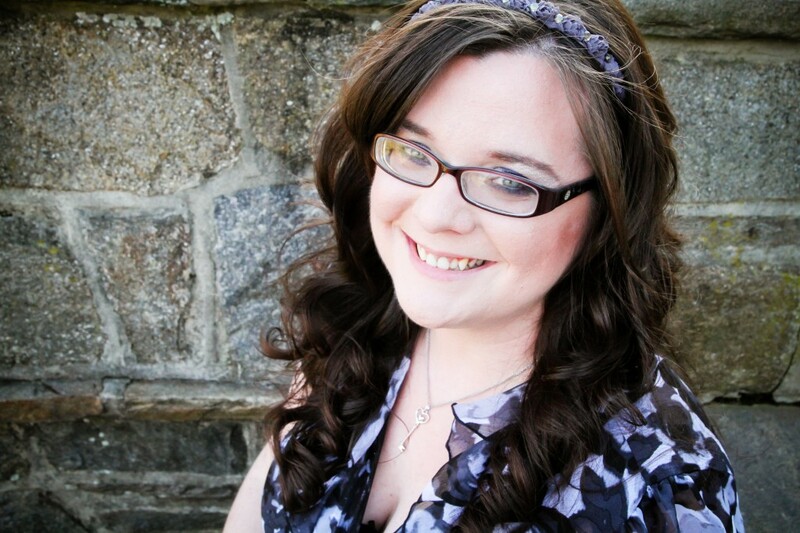 Review: 3 Stars - Luminosity is the first installment in the Raven Chronicles by author Stephanie Thomas. Set in a dystopian world of enemies - Seers and Dreamcatchers – are fighting for survival. One out to protect the Citizens and one dependent on them to stop their demise, Thomas has created a vast world with many mysteries that are only touched upon in the beginning of a new series. Bea is a Seers. She was taken away from her parents at birth due to her violet eyes. Eyes that forever marked her and others like her as a Seer. Someone who gets visions of the future – sometimes clear and sometimes not. Bea just happens to be one who has very clear visions and it turns out to be both a good and bad thing. She lives in the Institution with other Seers from birth to help hone her visions and to help protect the Citizens in the village outside of the Institution. 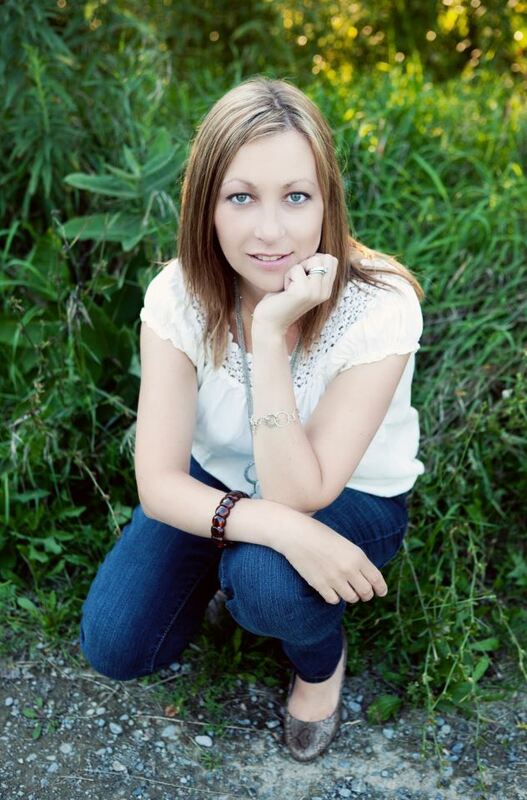 She has friends she can count on and she really finds she needs them when things change and the war finally begins. The Keeper is a prominent character in the story, being that when one of Seers has a vision she is there to document what was seen and then interpret it. Which threw up many red flags for me. How can ONE person be responsible for this in a place filled with 100’s of kids and teens who are Seers and also, how is it that only ONE person is set to interpret said visions? Talk about blind faith and evil through and through. The good and the bad about this one is the fact that it didn't feel like we learned much about the Seers OR the Dreamcatchers. I found myself confused along the way as to what was going on. Often this is what sells a book for me. One that keeps me guessing right through to the very end. However at the end I understand things better than I did at the beginning, which wasn't quite the case with Luminosity. See, this is what’s good and bad for me. I would have liked a little bit better understanding as to what the heck was going on! I was still confused right at the end. However, the good in that is… while I only gave this title 3 stars, I still am ready to read more because I’m wanting to find out just who these Seers and Dreamcatchers REALLY are. I knew at the end that throughout this title that we were only catching a glimpse of what’s to come. Okay, so I’ve been mentioning these Dreamcatchers a bit so I should touch on them in this review. From the bit we’ve learned so far, they are able to invade people’s dreams and use Citizens for, well, read the book to find out that bit of info. The Seers and Dreamcatchers have a history that’s only touched upon and I would have loved to have understand more of their pasts. Echo is a Dreamcatcher who’s as mysterious as much of this book. He gives Bea very cryptic messages of the future, which that in and of itself made me question a few things. With the introduction of Echo we were given an instant love triangle with Bea’s best friend Gabe. It was an interesting triangle to stay the least. Again, read the book to find out what I’m talking about. One thing I did really enjoy was the snippets of what we did learn about the history of this world that Thomas has created and that of her characters. It was vastly different from anything that I've ever read before which is another massive plus for this one. All in all, I loved how different it was and highly enjoyed the history that was sprinkled here and there giving us a taste of what’s to come in future installments. The characters were equally as mysterious as was much of the rest of the book. And I do highly enjoy a good mystery. While this title wasn't a 5 star read it’s not to say that I didn't enjoy what I read. 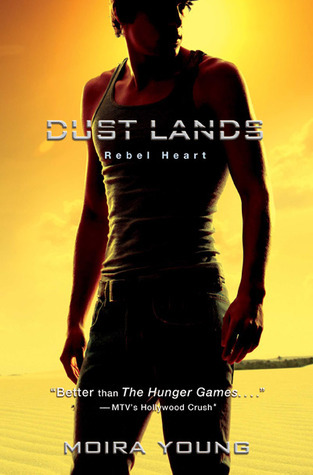 I DID like it and would recommend this one for those readers out there who love a dystopian and are always eager to read a title that’s different through and through. Looking forward to seeing what happens next after that ending and I’m sure you will too! Enjoy. There are two Rafflecopter forms for TWO different giveaways!! Check them both out & enter to win!! ENTER TO WIN A LUMINOSITY PRIZE PACK!!! Bottle-cap Necklace in the Prize Pack!!! ENTER TO WIN AN eBOOK COPY OF LUMINOSITY!!! This giveaway is open: INTERNATIONAL. HOLY HOT Covers!!! The Avow cover fits the book PERFECTLY!!! Well, at least in my opinion it does after that ending in Awry. LOVE all three of these covers and the first two books. 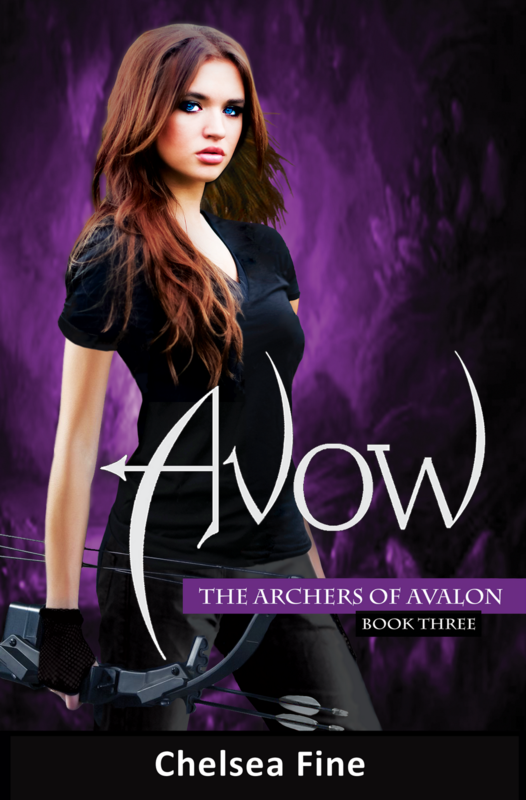 I'm SO excited to read AVOW and everyone else should be too! If you haven't read the first two books you have NO clue what you're missing. 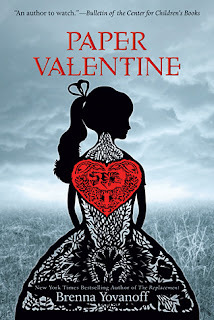 Amazing story, characters, strong female lead character, rich history and two brothers.... *swoon* So get on to reading if you haven't to catch up before AVOW comes out! You can thank me later. 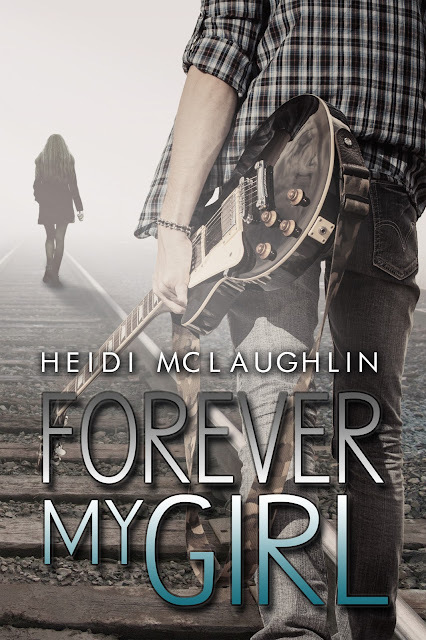 Cover Reveal: Forever My Girl By: Heidi McLaughlin + GIVEAWAY INFO!!! Can I just say... HOLY HOTNESS with this one. Cover and all... WOW! It's a MUST read for me. I need it now!!! Book Blast: Embers in a Dark Frost By: Kelly Keaton + GIVEAWAY INFO!!! Synopsis: It seemed so simple: Defeat the Tonton, rescue her kidnapped brother, Lugh, and then order would be restored to Saba’s world. Simplicity, however, has proved to be elusive. Now, Saba and her family travel west, headed for a better life and a longed-for reunion with Jack. But the fight for Lugh’s freedom has unleashed a new power in the dust lands, and a formidable new enemy is on the rise. Thanks for entering and good luck to everyone! Any questions, check my policy page or feel free to email. A HUGE thank you goes out to the publisher for providing the prize packs for this giveaway. 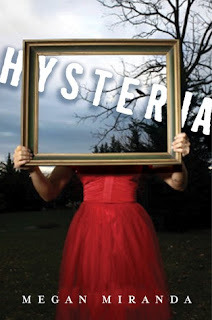 Synopsis: Mira is shocked when she receives a postcard from her missing mother from Paris. Her father decides it's time for a trip to France to search for her. While visiting Notre Dame, Mira touches a gargoyle and is whirled into the past. 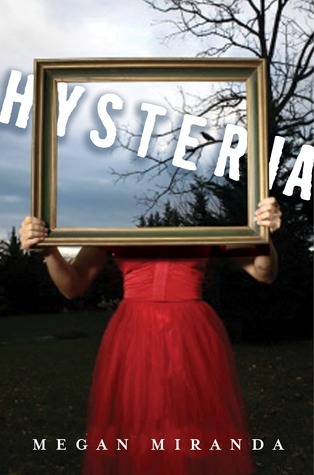 There she meets the famous painter Degas and catches a brief, shocking glimpse of her mother. 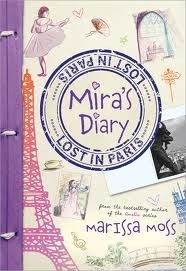 Mira begins to suspect that her mom didn't run out on them but is a prisoner of the past. Can one family on an incredible worldwide adventure stop a plot in time? Mira's Diary gives me a chance to play with history in an immediate way, by placing a contemporary character into an interesting time period. The first book takes place in Paris because I wanted to spend time with the Impressionist painters, in particular my favorite, Degas. I started by reading as much as I could about Degas to see where I wanted to go and that’s how I stumbled on the story that became the backbone for the book, the trial for treason of Captain Dreyfus. 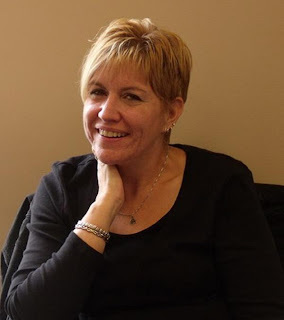 At the time, it was a huge political scandal, and once I started doing research, I found out all kinds of amazing things, from secret disguises to invented files, the kind of thing you would think a writer of thrillers would invent. Only these things really happened. One thing that became a big part of the plot was the role played by Emile Zola. A very successful writer, Zola had won prestigious awards and was like the Steven King of his day. Mira has to convince Zola to risk his reputation – and it turns out his life – to stand up for justice, to right the horrible wrong done to Dreyfus. 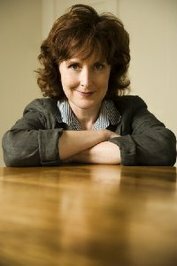 The theme of the book, and, beyond that of the series, is intolerance and justice. In each book Mira wrestles with how to do the right thing, how to fight prejudice and narrow-mindedness by changing key events in the past. If she doesn't, she risks her own future. Synopsis: A haunted house, a buried mystery, and a very angry ghost make this one unforgettable thriller. Synopsis: After stabbing and killing her boyfriend, sixteen-year-old Mallory, who has no memory of the event, is sent away to a boarding school to escape the gossip and threats, but someone or something is following her. First, I need to mention the covers for this weeks three picks. Each is amazing and so different from the next one. I love them each and think that they say a lot. Without a doubt these are must reads - from haunted houses, to no memory of killing your boyfriend to a fantasy-adventure set in 2051... yes please!